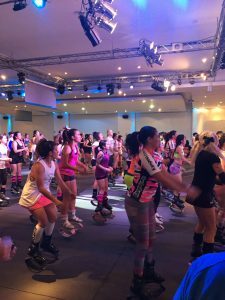 MIX FIT KANGOO CLUB AUSTRALIA is performing on the stage at Fitness & Health Expo in Brisbane, this Sunday, 23 October 2016, starting 11am, a FREE KANGOO POWER MASTERCLASS!! You are all invited on the big stage of the expo with us! 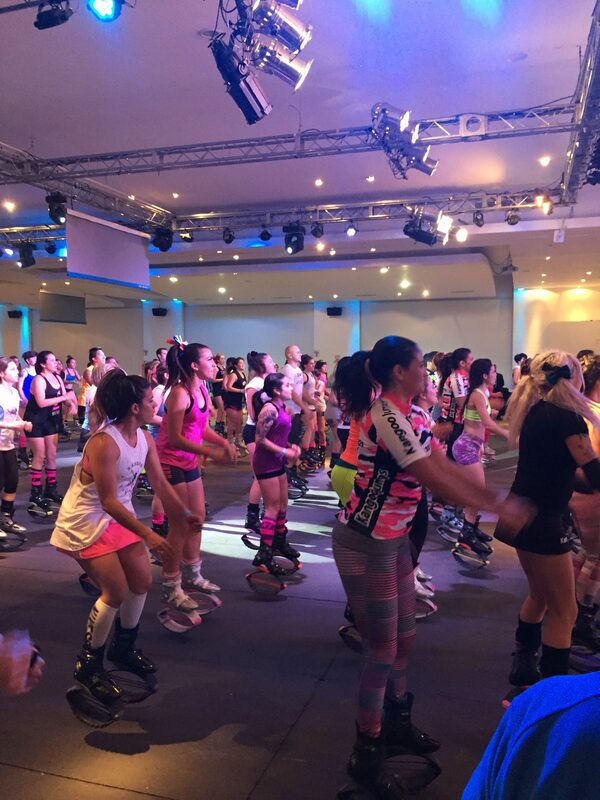 BOOKINGS ARE ESSENTIAL as it is a limited number of participants that fit on the stage at once!! See timetable for details!! Don’t miss out!! This is gonna be massive! !